Last week the team participated in a tournament in Myslowice, Poland a SWATCH FIVB open tournament. They faced a tall Kazakhstan team and lost in qualification. 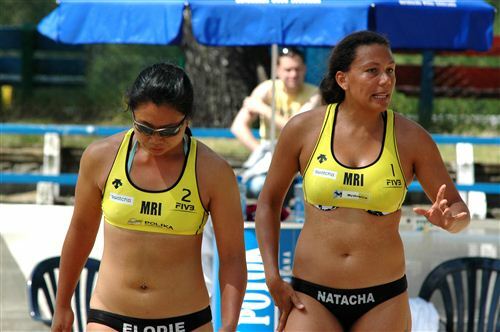 There was an article written about us which was posted on the FIVB website. The link is below. Article: Mauritian pair look for more at World Championships after qualifying defeat.